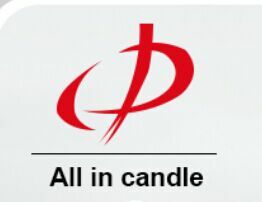 Product categories of Taper Candle, we are specialized manufacturers from China, Paraffin Wax Taper Candle, White Taper Candle suppliers/factory, wholesale high-quality products of Gold Taper Candle R & D and manufacturing, we have the perfect after-sales service and technical support. Look forward to your cooperation! Taper Candles are made of Paraffin Wax. It is popular exported to European, America countries. There are Gold Taper Candle, Rust Taper Candle, Red Taper Candle ect. The Taper Candle can be used for decoration, party, religions, houshold lighting ect . If you are interested taper candles, feel free to contact aoyin xingtang candle.